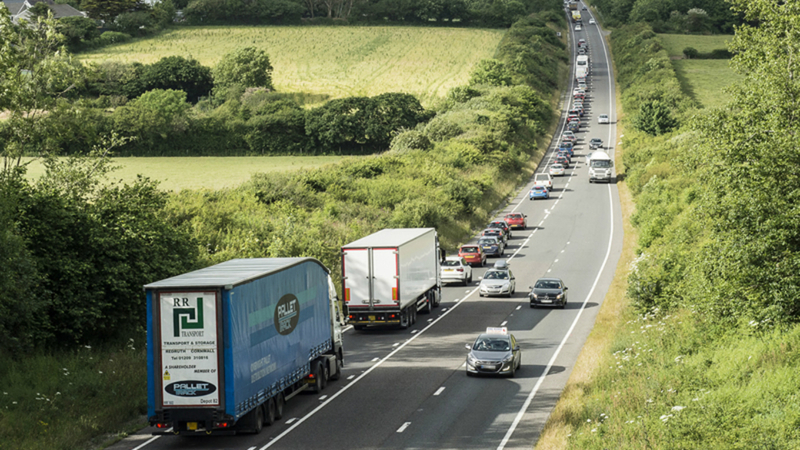 Ramboll, together with Taylor Woodrow and Arup and one other Delivery Integration Partner, has secured a contract on the Highways England Regional Delivery Partnership framework to design and build major infrastructure projects in the South West over the next six years. Section 4 of the M25 DBFO involved widening 25.8 km of dual 3-lane motorway to dual 4-lanes within the existing highway boundary, whist maintaining dual 3-lane operation. Design included upgraded junctions, controlled motorway infrastructure and overall improvements to the environmental, operational safety and maintenance provisions of the motorway.